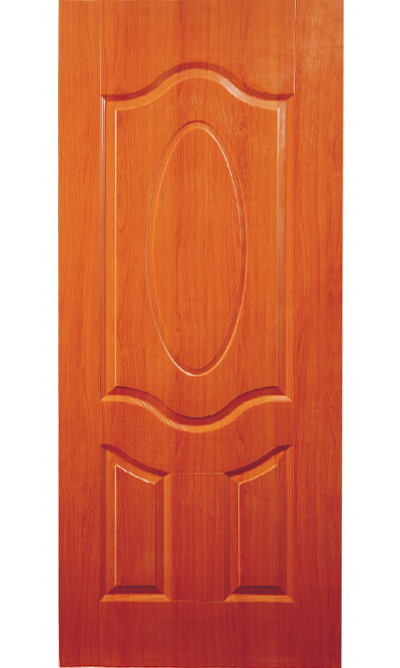 MDOORS Designer Teak Veneer Door is made of thin covering of slices of wood that are typically pasted on top of Flush Door. 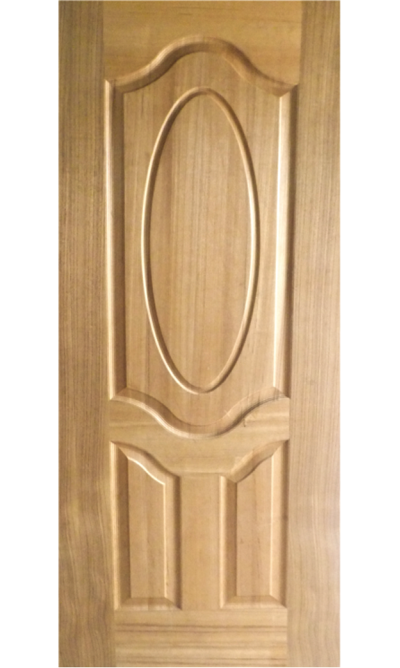 The beauty of the door comes from the rich grains of wood. This makes the wood with rich grain expensive. The technology of Veneers prepares thin slices ofwood so that the grains of the wood are obtained. These slices are then pasted on top of less expensive wood blocks i.e. 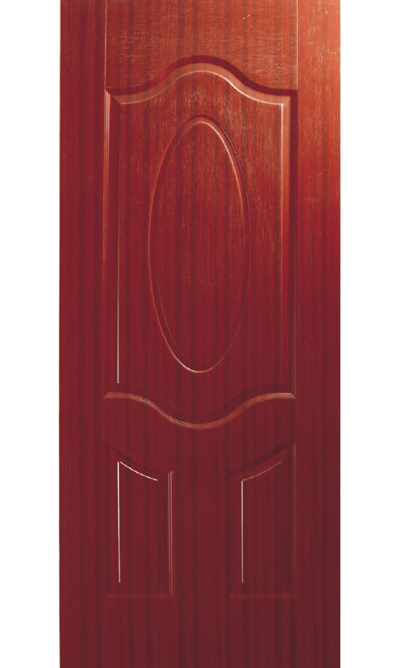 Flush Door which are available in abundance hence achieving the desired finish at low cost. Wood veneer has several advantages. It covers the solid lumber that can't be finished smoothly. 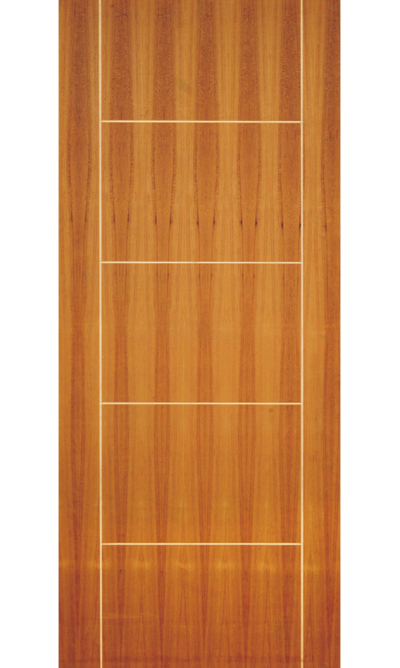 It can also cover the inexpensive wooden boards and make the furniture look expensive.Veneer can create a beautiful surface to any wood. Since veneer is glued with a waterproof adhesive to a stable substrate it produces surfaces not prone to warp or splitting or seasonal movement.